Mistress Brighton and Mistress Harper host the 2019 sissy pageant. Attention sissies! 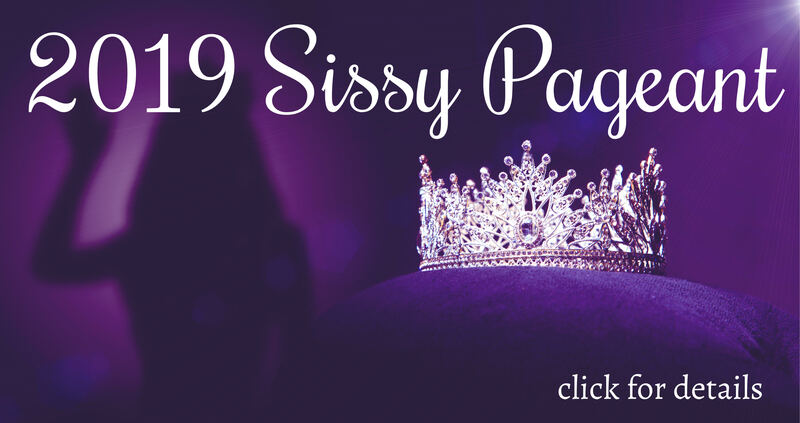 Mistress Harper and I are hosting the 2019 sissy pageant! And this year the sissy pageant is going virtual. That means you have the opportunity to participate in the pageant online, and in the virtual world. Are you excited? Because I’m excited. This year’s pageant will have categories for best overall sissy and best virtual sissy. In addition there will be the best sissy voice, sissy cosplay, sissy lingerie, cutest sissy, best sissy evening or ball gown. Plenty of options and plenty of chances to win. If you would like to participate online, please email me at brighton@enchantrixempire.com or Mistress Harper at harper@enchantrixempire.com and also join our event page on Enchantrix Empire social. More details will be posted on my blog, Enchantrix Tease, Miss Harper’s blog, and on Virtual World Phonesex. If you are interested in joining us on the virtual side of the pageant, you will need to make an account and download the software. Instructions on that are listed here at our “how to join us” page. Once you’re in world, take the practice tutorial at the newbie island (that’s the island that you first rez in on), and then practice, practice, practice. The more skill you get in world, the easier it will be for you to participate. Also, myself and Harper are available for training sessions! Just call us at 1-800-601-6975 to set up a virtual session and we can help you get started. The sooner you start, the better. For the online non-virtual portion, instructions will be sent out very soon, including scripts you will read and follow, for best sissy voice. We hope you’ll join us in the fun, and good luck to all who enter!